all made from Reinforced Silver. and the deep nuance are characteristic features. 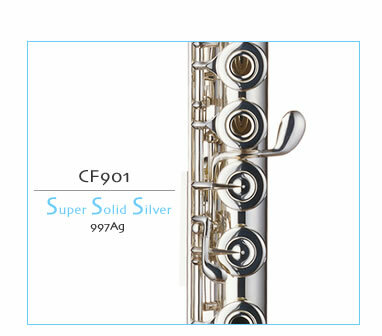 The Super Solid Silver flute was especially developed to be an excellent option for silver flute lovers who wished to have a high quality instrument.